This is for the one that is just drunk, but still celebrating the bride-to-be! 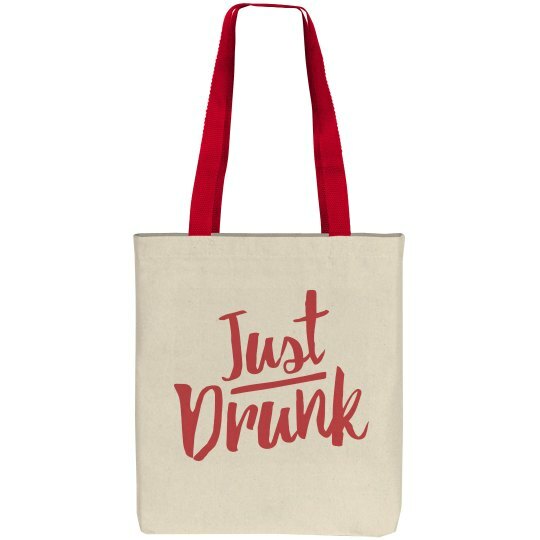 This bag is perfect to fit many things inside, whether it be stuff for the bachelorette party or just a few bottles of champagne. Cheers!